Well it is quite simple the Project file does not know about them, so all you need to do is add them to your Project file. Quite a simple solution, and one that works. This will enable for you to have BeforeBuild and AfterBuild events. Now we are ready to introduce our implementation.The following can be inserted in Project tag, its best to add it in the end of the file. 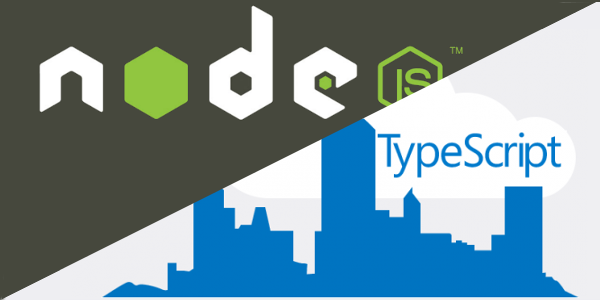 And our implementation of build for every TypeScript build for every single file.